CBS News senior national security correspondent David Martin said a U.S. official confirmed early Friday morning that Fazlullah was the target of the drone strike. Radmanish said the attack took place in Marawara district of Kunar province, near the two countries' shared border, known as the Durand Line. The Pakistani Taliban is a separate group to the Afghan Taliban, which the U.S. has been battling since 2001 in Afghanistan. They were once more closely linked, but for years have had separate leadership structures. Earlier this month the U.S. military said it would respect a cease-fire announced by Afghan President Ashraf Ghani with the Afghan Taliban. In a statement sent Thursday, the U.S. military noted that the truce was only with the Afghan group, and "does not include U.S. counterterrorism efforts against IS-K, Al-Qaeda, and other regional and international terrorist groups." 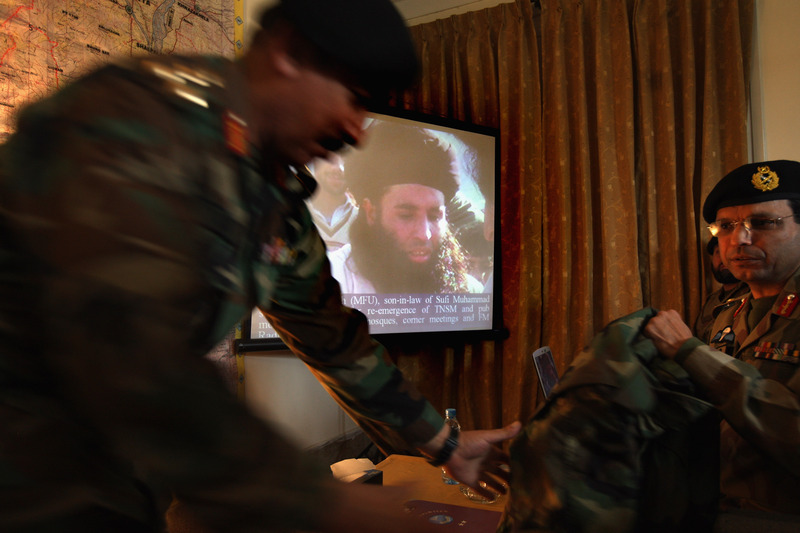 Fazlullah was chosen in 2013 as the new leader of Tehreek-i-Taliban, the Pakistani Taliban Movement following the death of Hakimullah Mehsud, the previous leader, who was himself killed in a U.S. drone strike. In 2012, he ordered the assassination of Malala Yousafzai, then a 14-year-old school girl, for writing and speaking out against his orders to close girls' schools. She was shot in the head, but survived and has gone on to become a Nobel Peace Prize winner and a global symbol of defiance against the oppression of women and girls. CBS News' Ahmad Mukhtar in Kabul says Fazullah's death may help to further improve ties between Afghanistan and Pakistan, which were at their lowest point just a month ago, before Afghan officials led by National Security Advisor Hanif Atmar visited Pakistan and then last week the head of the Pakistani army visited Kabul for talks. Pakistan had demanded many times in the past that the Afghan government to take action against Fazullah whom they said was hiding in Afghanistan's northeastern Kunar province.